While some events may lend themselves to bringing in a professional speaker, other events are best suited for in-house speakers. It bears repeating that both are good choices! As your team plans and prays, discuss which would be best for each event. What is an in-house speaker? An in-house speaker is a church member who delivers a message or teaching based on God’s Word. Unlike a professional speaker, she probably doesn’t have any formal speaker training yet. Though it may be apparent to many, that God has given her this gift. 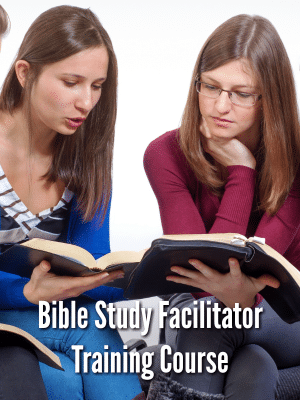 She should be someone who is spiritually mature, actively serves in the church, and regularly studies God’s Word. There should be evidence that what she may share will be theologically sound. It is always best to get the approval of your Pastor on any woman you ask to speak. 1. She may be a more budget-friendly option. While you should still pay your in-house speakers, professional speakers tend to be more expensive. There’s also no need to arrange for travel expenses, airfare, hotel rooms, meals, etc. For more information on speaker fees check out the Women’s Ministry Event Planning 101 online course. 2. Your audience won’t need as much time to warm up. 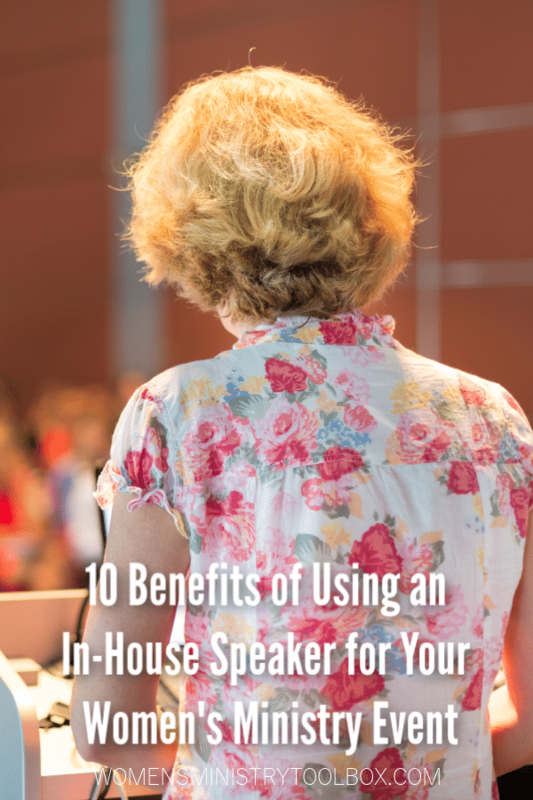 Assuming this is a well-known woman in your church, your in-house speaker won’t need to spend as much time warming up the crowd, sharing background information, and building rapport. 3. They are familiar with the teachings of your church and denomination. If she has been actively attending and serving in your church for a while her teaching is likely to be in alignment with your church’s beliefs. (This doesn’t mean you shouldn’t ask for an outline, you should.) She knows the church lingo and which Bible study version to use. 4. They know the audience. They are aware of the current struggles and spiritual level of your women. If there’s been a rift or recent tragedy, they know the details and can navigate them with care. They know many of the women by name. She may already be popular among your women. Women may eagerly sign-up for the event because they love Pam and know she’s a great teacher and speaker. Her reputation alone may sell tickets. 6. They’ll be able to comment on shared experiences. They may weave stories into their talk from other women’s ministry events, sermons, and church functions. They’ll be able to use real-life examples of people and local places most of the women will know. 7. 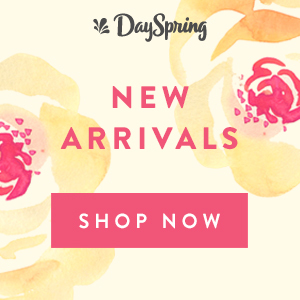 You’re providing an opportunity for women to use their spiritual gifts. God has given some of your women the gift of teaching. A woman’s home church should be the place in which she first uses and refines that gift. Give her room to practice and refine her craft. Be a launching point and support for what God is going to do! 8. They may seem more relatable. A professional speaker, especially one who has achieved some level of fame, may carry a bit of Christian celebrity status. On the other hand, your in-house speaker may be perceived as the girl-next-door. It will likely be a bit easier to plan and communicate with her about the event since she attends the church. (Though don’t hound her every weekend between services!) She’ll also be able to continue relationships built with women after the event in real life. 10. You know what you’re getting. 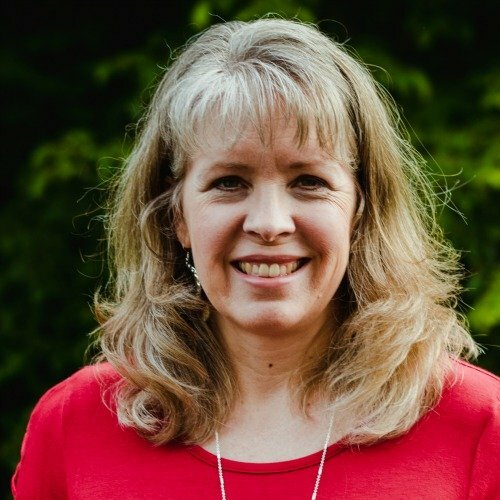 If you’ve had the opportunity to see her in action as a speaker at another event, Bible study teacher, or small group leader you’re familiar with her personality and teaching style. There’s a level of comfort to be had in having a previous relationship. As you plan your events for the year, I want to encourage you to include professional and in-house speakers. Your women will benefit from both! You may even find you want to use a combination for a large event such as a women’s ministry retreat or women’s ministry conference. You may choose to have the keynotes delivered by a professional speaker and the workshops by women in-house. 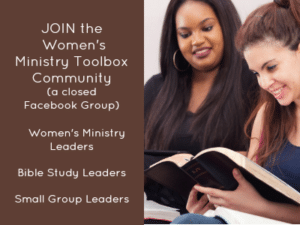 Workshops are a great training ground for women who feel called to speak. All speakers spend a great deal of time in prayer and preparation for your event. If paying a church member to speak is frowned upon (ask your Pastor), then consider a generous gift card to someplace you know they’d enjoy. Michele, thank you for your comments! Yes, I didn’t feel it was fair to present one side without the other. Both are greatly needed! I just landed here after reading your piece on the benefits of using a professional speaker, and want to thank you for BOTH thoughtful articles. I’ve been on both sides of this equation, so it’s helpful to think it all through from this perspective. As usual, your words are thought provoking and provide good guidance.